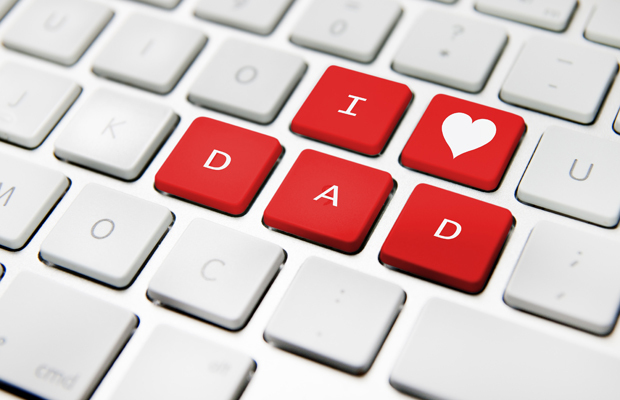 Wondering what to buy dad this year for Father’s Day? Forget the standard necktie go for something that will give him something cool to add to the house that’ll be just as fun to install as it will be to enjoy. Here are six smart devices that are sure to put a smile on dear ol’ dad’s face.